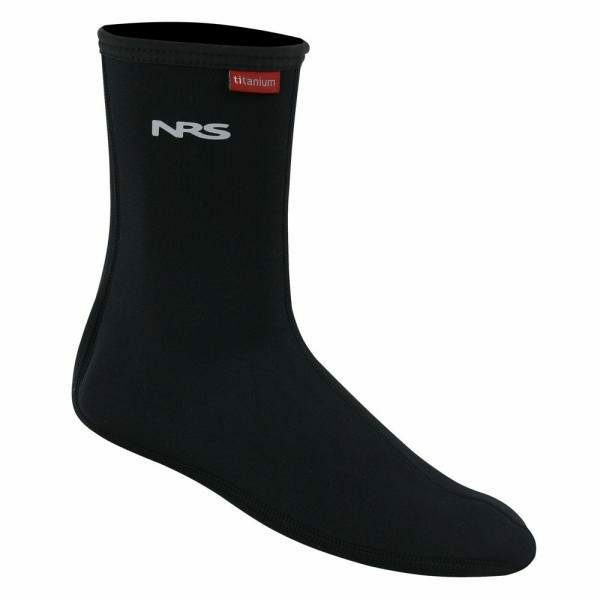 2 mm neoprene NRS Wetsocks offer added cushioning and warmth. 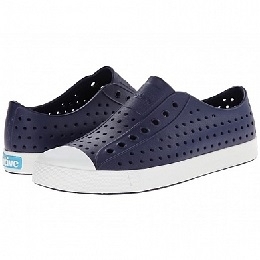 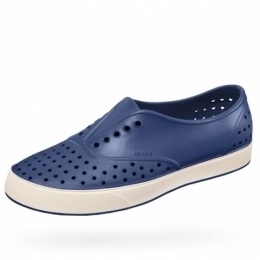 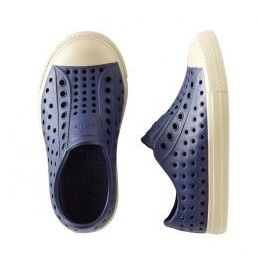 Perfect for wearing with sandals or wetshoes.Three-piece construction with flat-locked seams provide a smooth, seamless feel that hugs the contours of your foot. 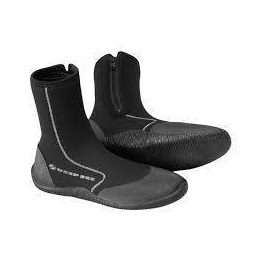 2mm neoprene with titanium adhesive holds your body heat and keeps feet warmer without adding unnecessary bulk.